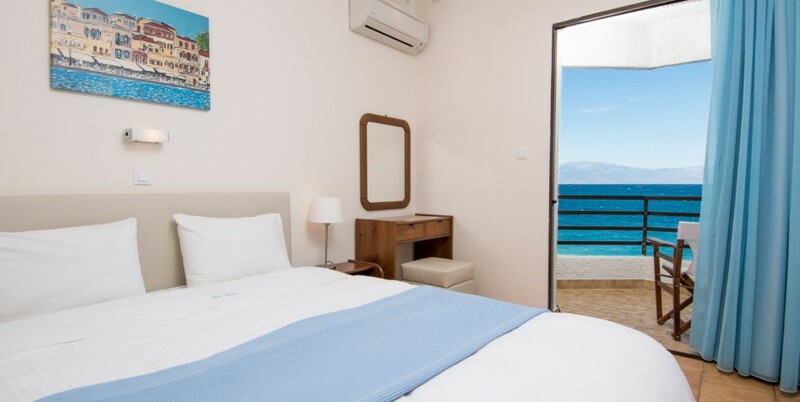 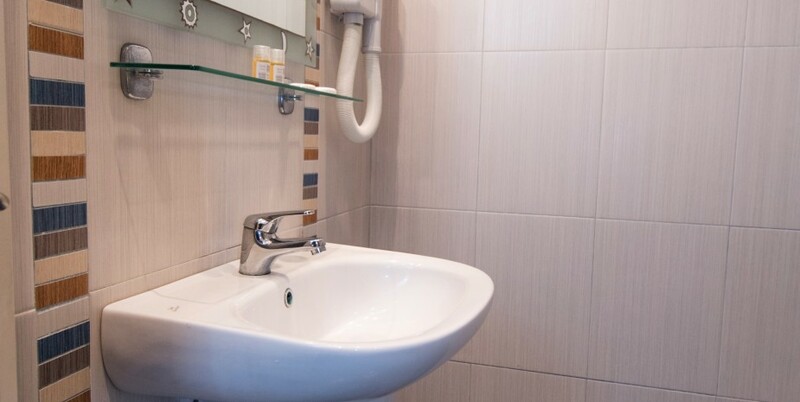 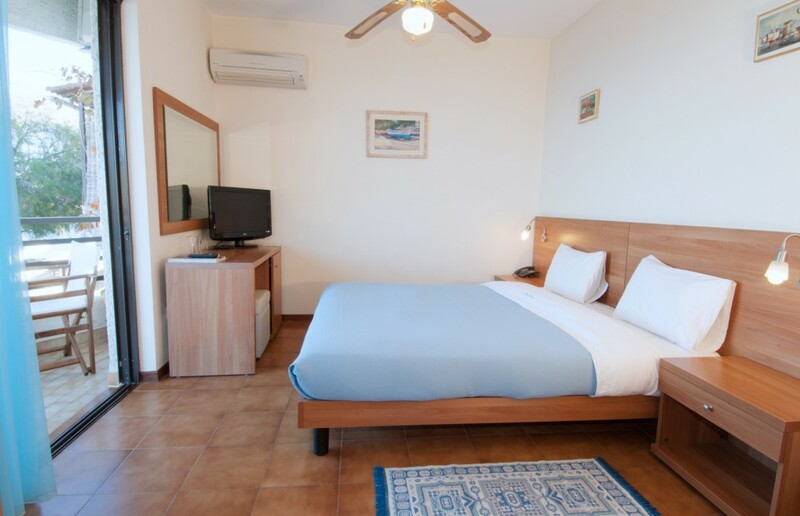 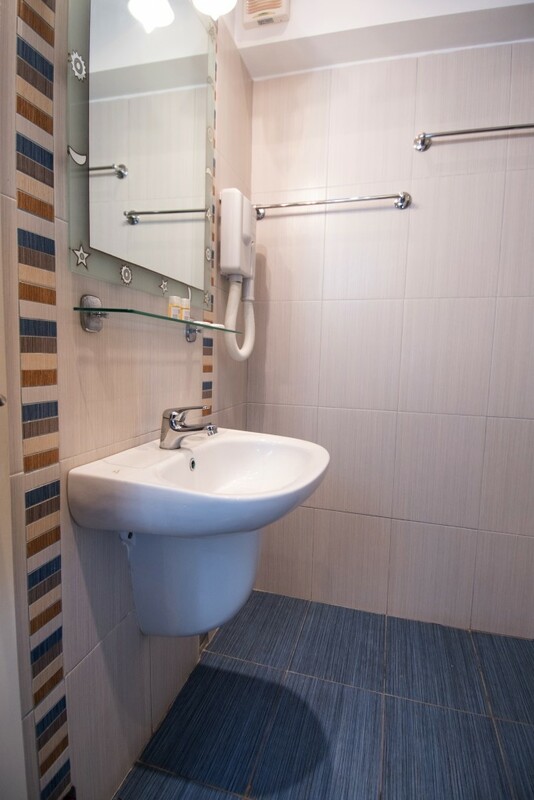 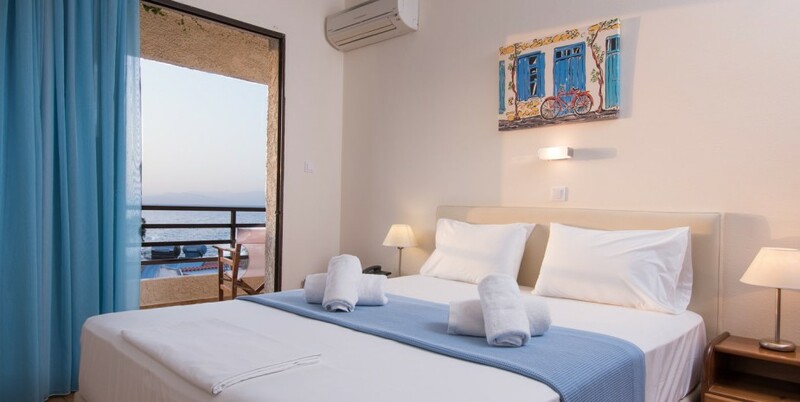 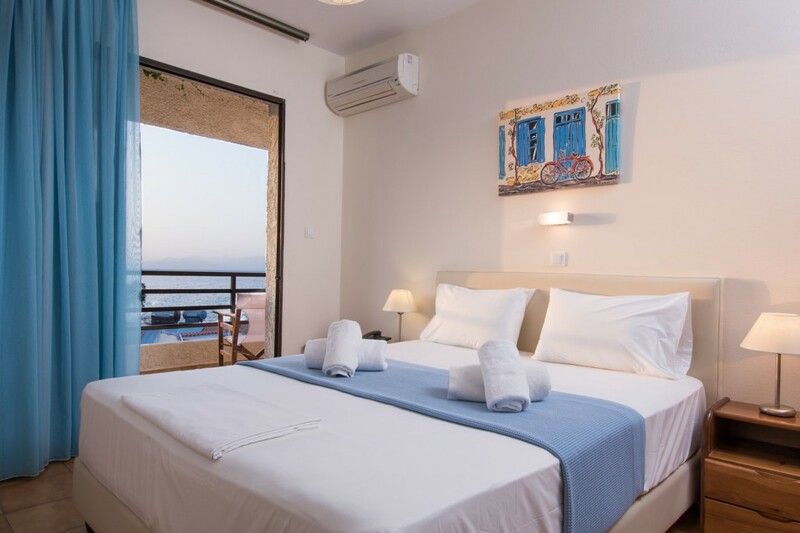 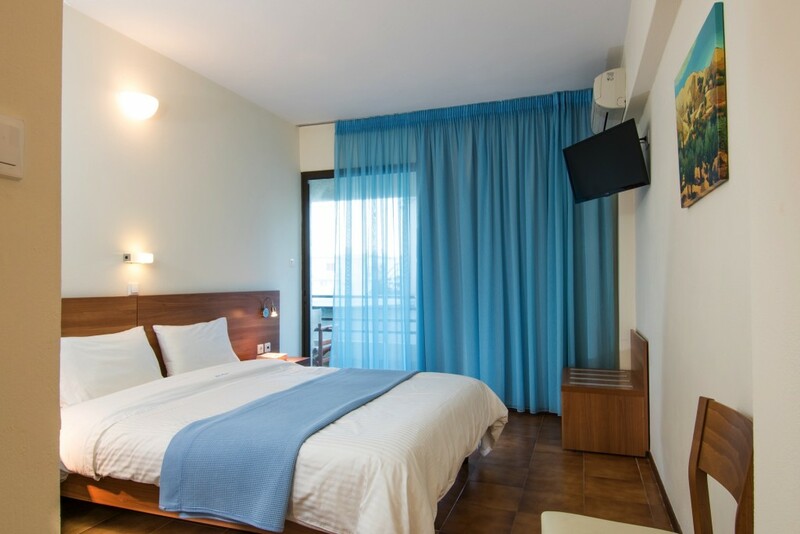 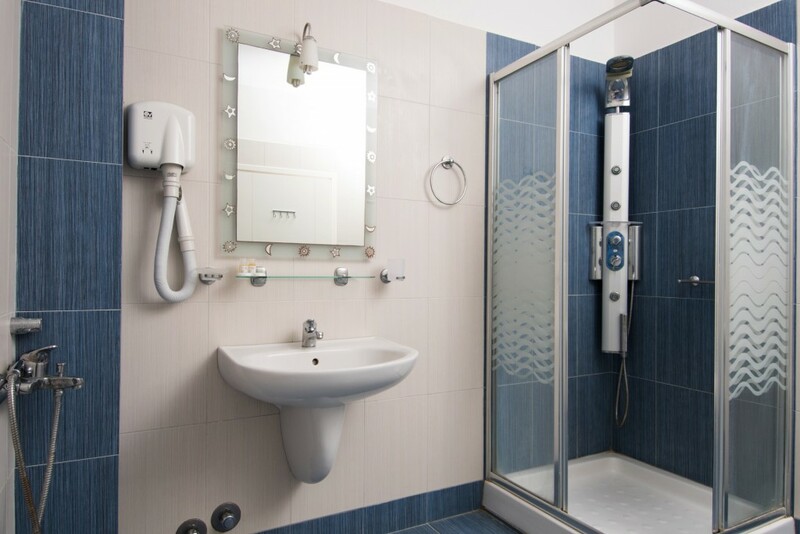 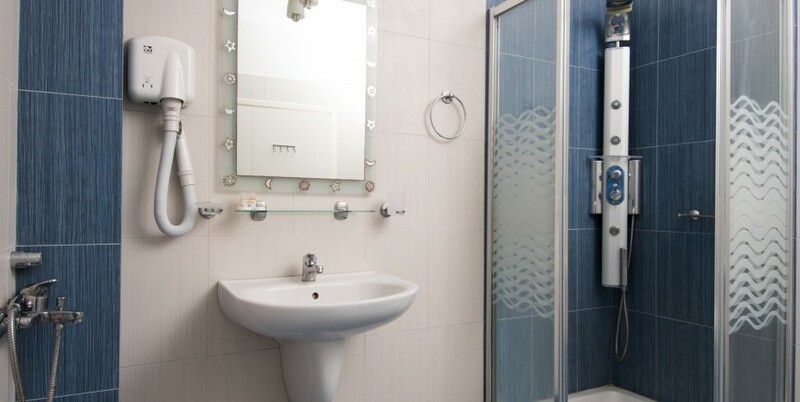 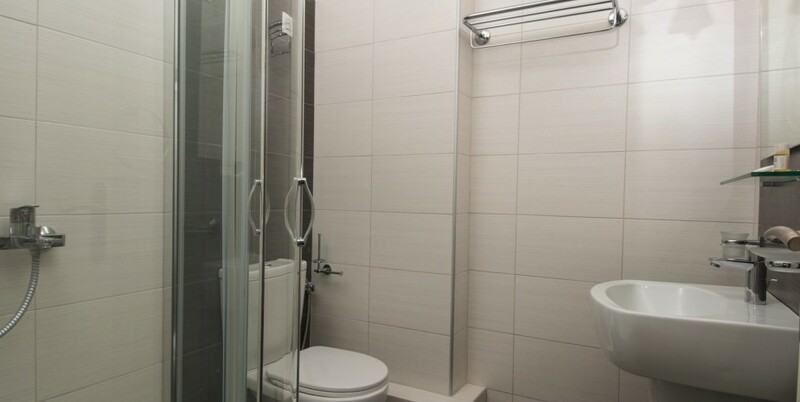 Lido hotel has functional and cozy double rooms to accommodate couples, single travelers, families with young children but also friends who want to escape the city and relax to a tranquil environment, enjoying the sea and listening to the waves! 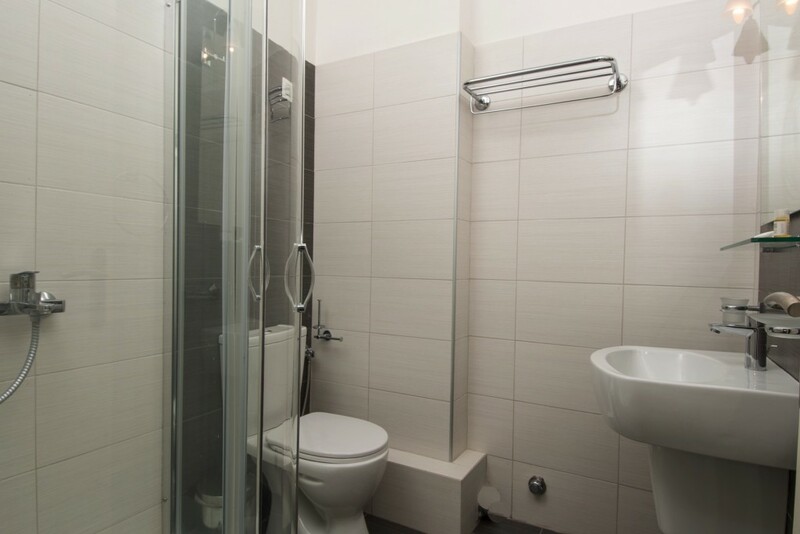 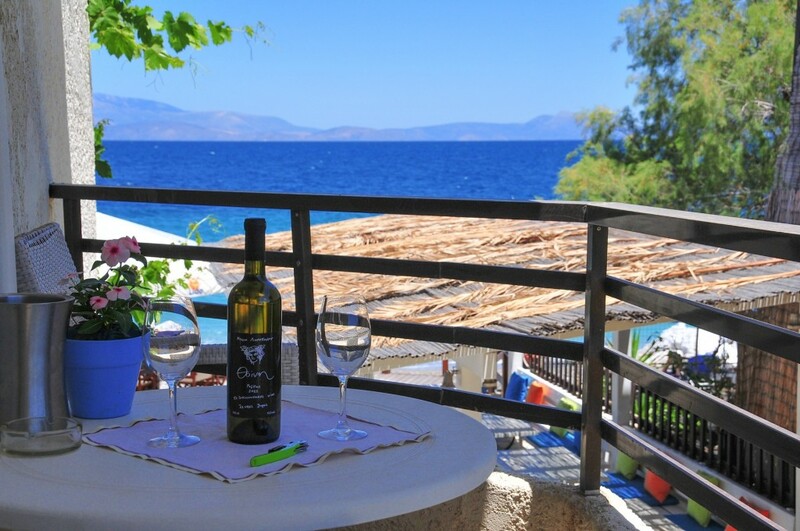 All double rooms have a private balcony with a table and chairs, perfect for enjoying an evening drink in privacy. 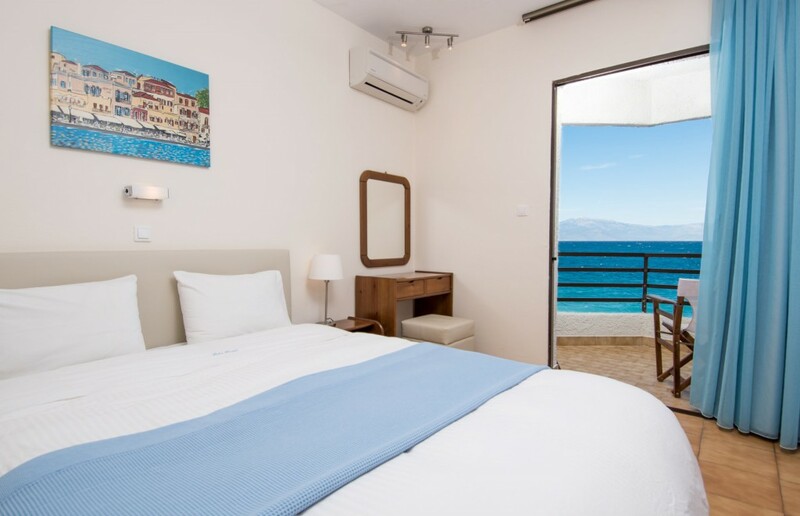 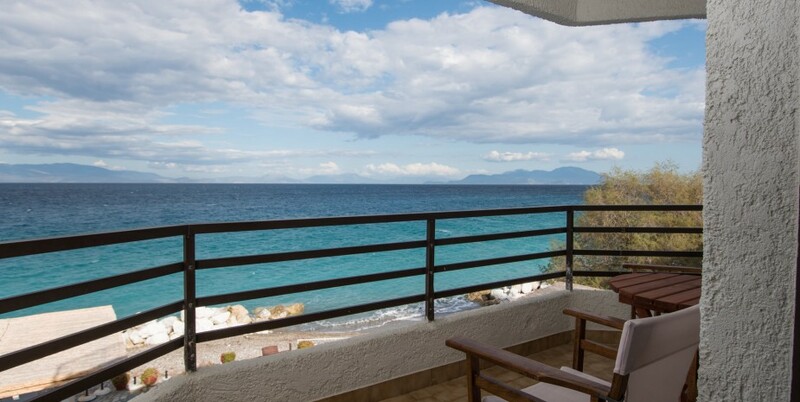 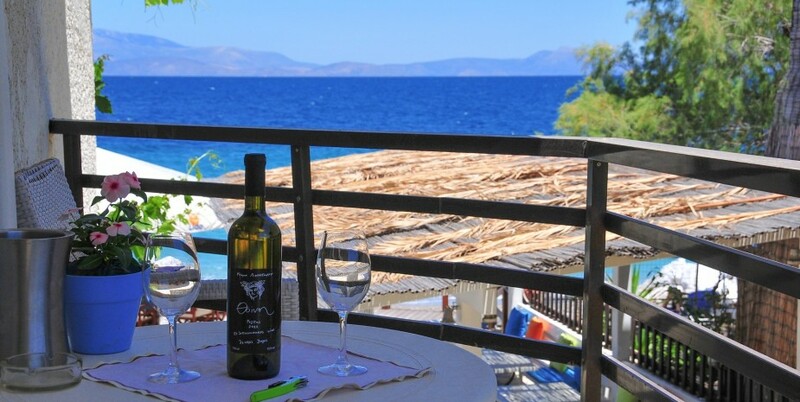 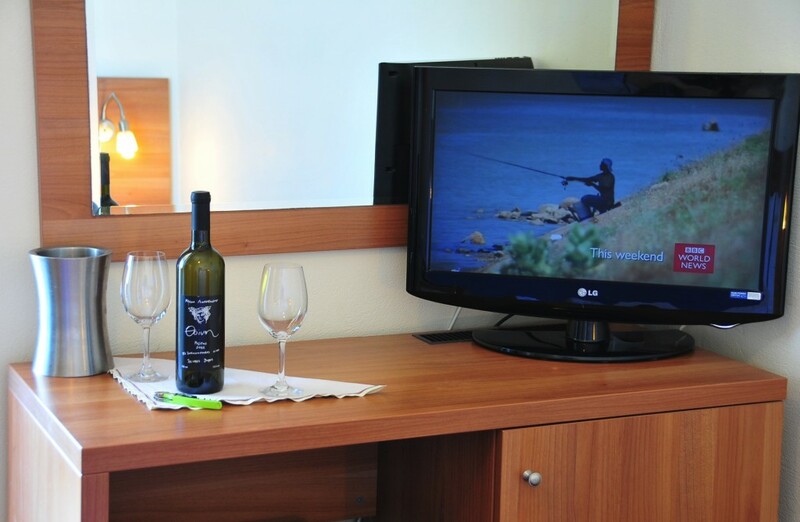 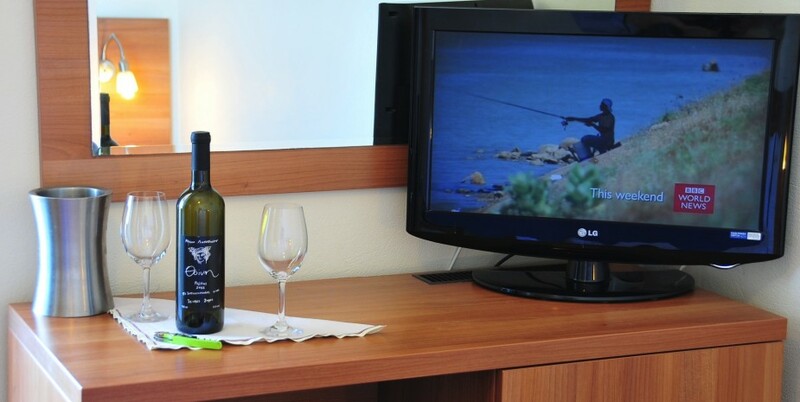 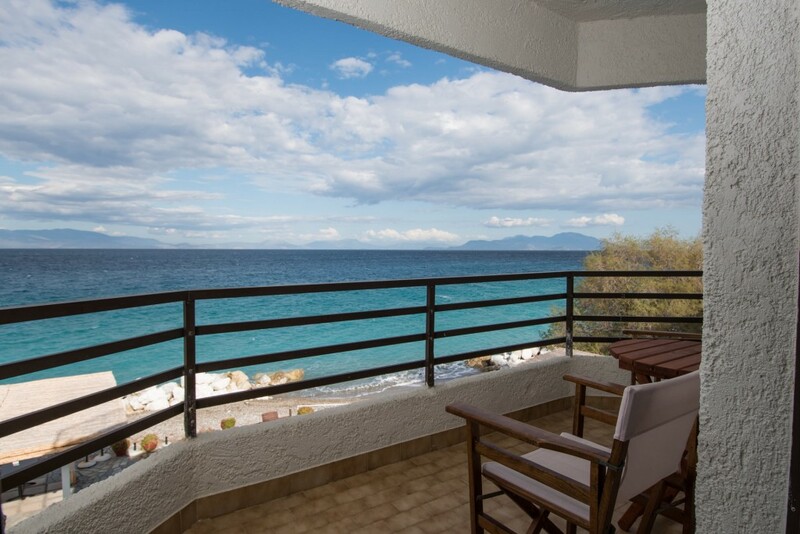 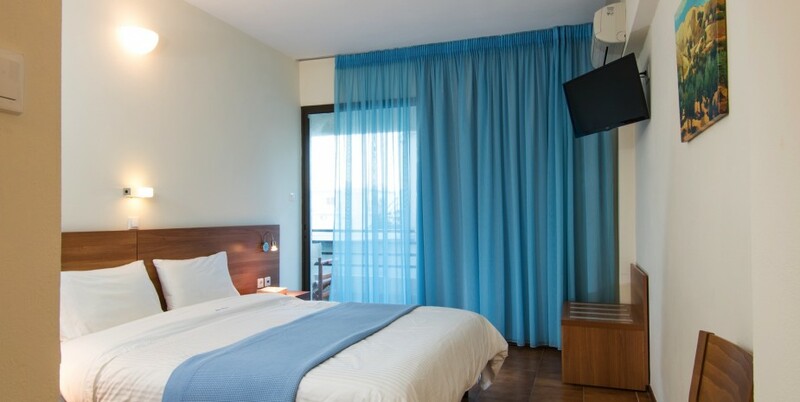 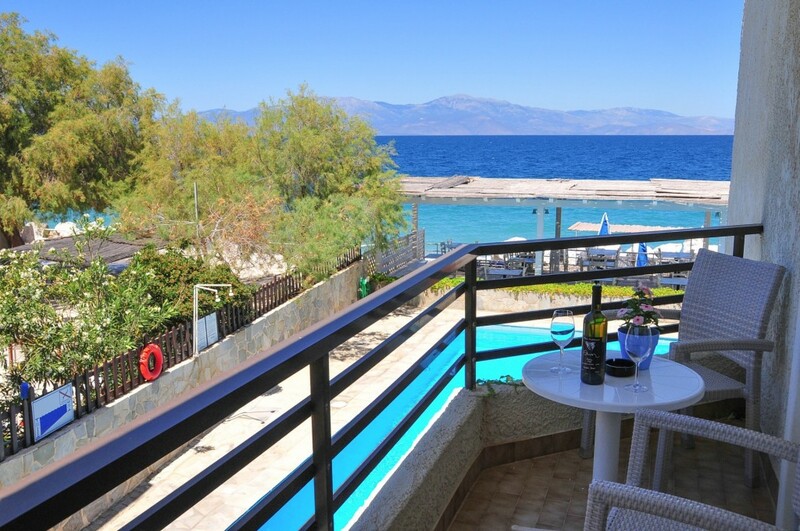 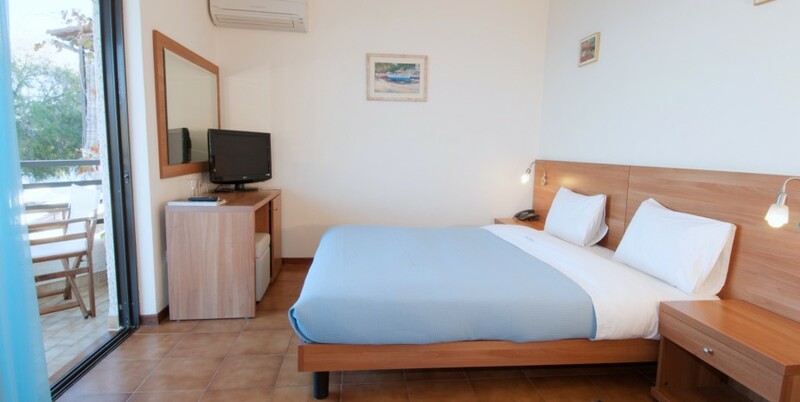 Our rooms have majestic views of the Corinthian gulf or a side sea view or mountain view.